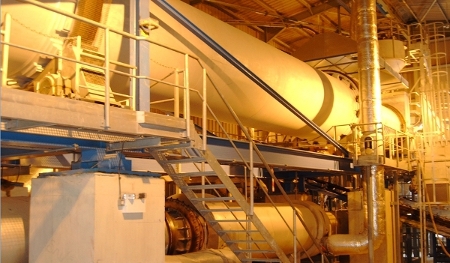 Hoben manufacture high grade, unmineralised Cristobalite using a state of the art custom built calcining facility which was commissioned in 2006. With a capacity of around 15,000 tonnes per annum, Hoben services our group companies with all their Cristobalite requirements. Calcining quality is controlled and maintained by the use of X-ray diffraction, enabling Hoben to supply consistent product to exact specifications. 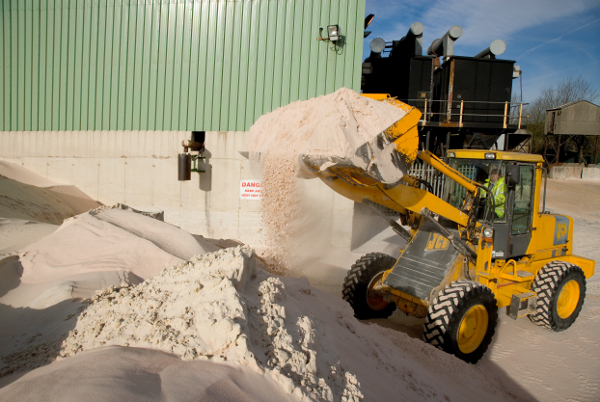 Cristobalite can be supplied as sands or as milled flours produced through our in house ball milling facilities. We offer a range of Cristobalite products, please refer to the product data sheets for full details.